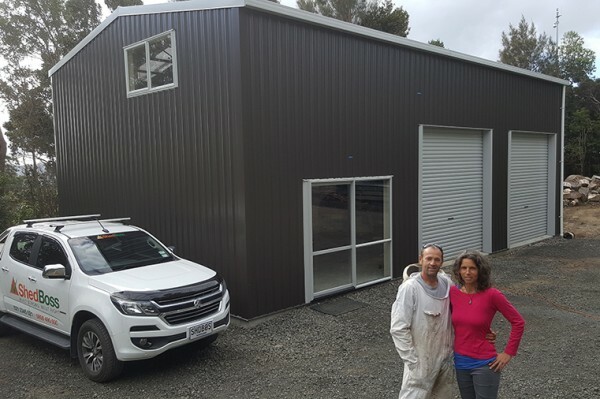 After returning to new Zealand in 2002, Markus finished his building apprenticeship and continued to focus his passion towards building in the years that followed. 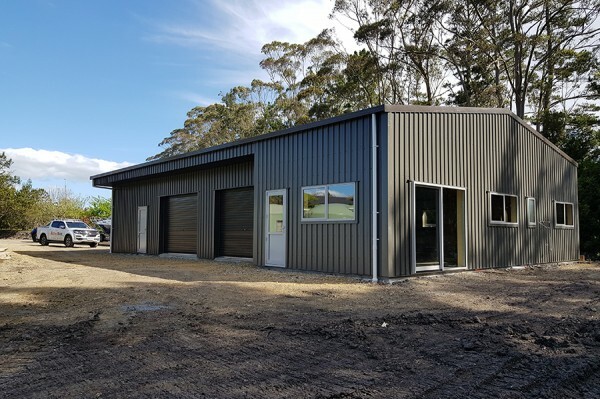 Being a licensed building practitioner (LBP) and owner of Shed Boss Northland we take great pride in quality and accurate workmanship. 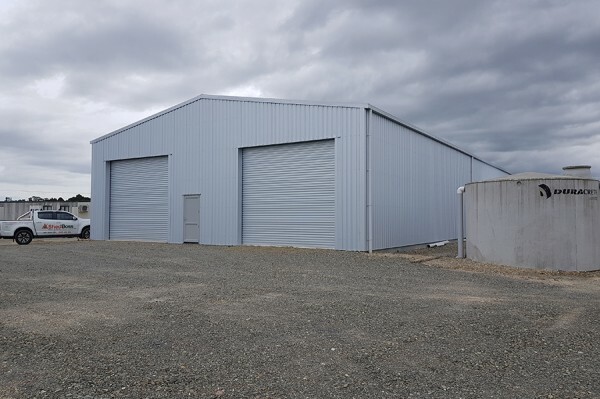 Whether it be a commercial building, industrial warehouse, bee-keeping workstations, truck garaging, residential patio or carport, Shed Boss can customise any design to meet your exact needs and space requirements. No two sheds are the same. Now with our patented super brackets we can go up to large spans without using knee bracing or internal poles! 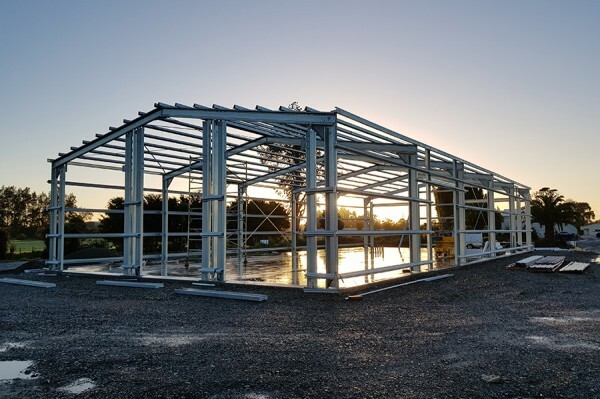 All of our designs utilise the latest technology and innovations in steel fabrication to create superior buildings that add value and versatility to your home or business. 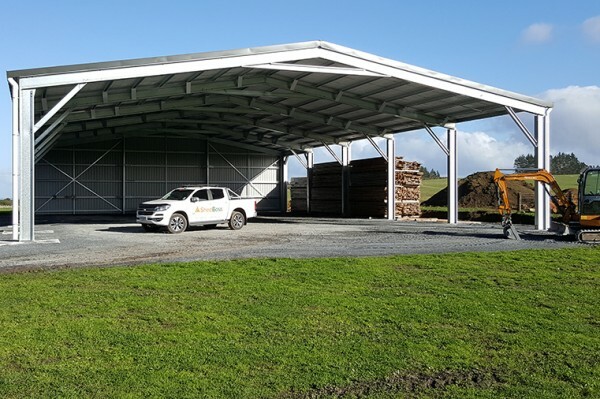 “Just a few words to say that working with Markus and his team at Shedboss has been a pleasure for us. 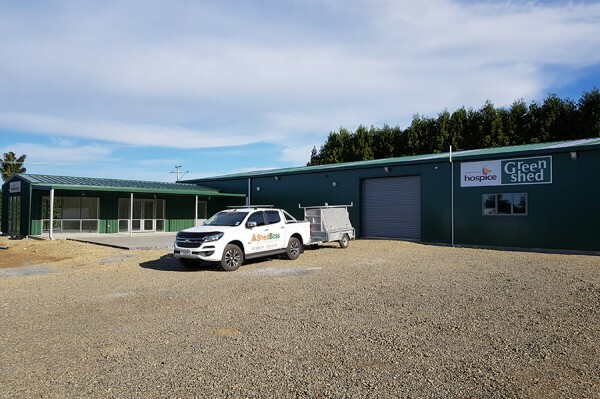 Our Green Shed is now complete and we are processing our donated goods in it, the volunteers are very happy with the extra space and ‘ guess what “we have nearly filled it. During the build Markus was very professional, available and a great communicator making all the project management a lot easier. If we build again we will contact Shedboss. A big thank you to you and your team Markus for all your support from all of us at Hospice Mid-Northland ( 17 staff and 300 volunteers).